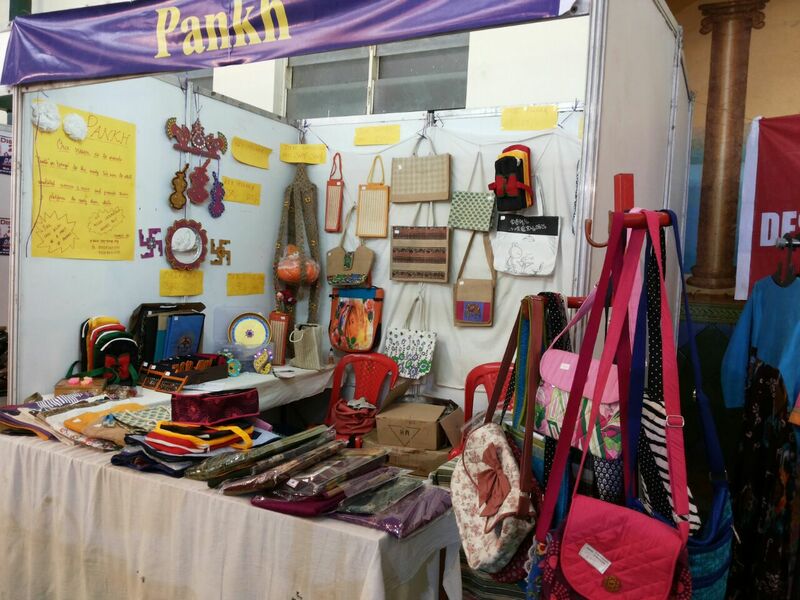 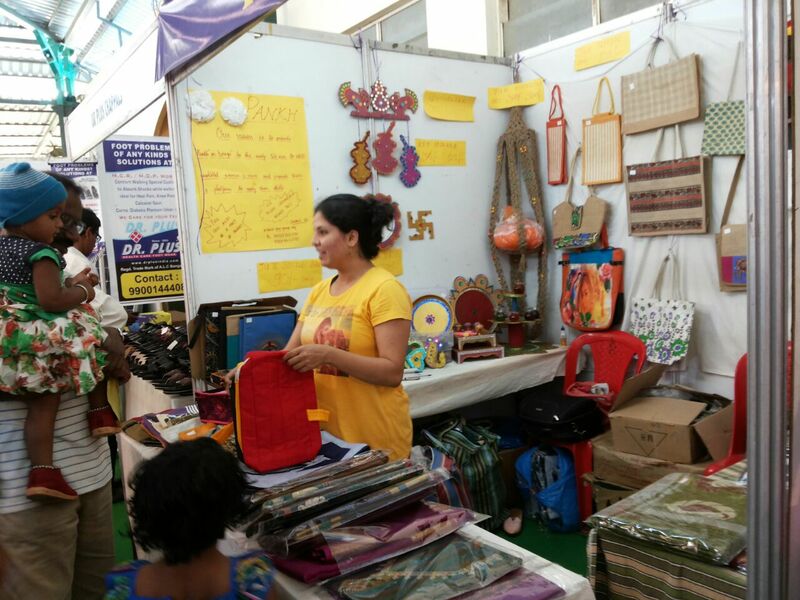 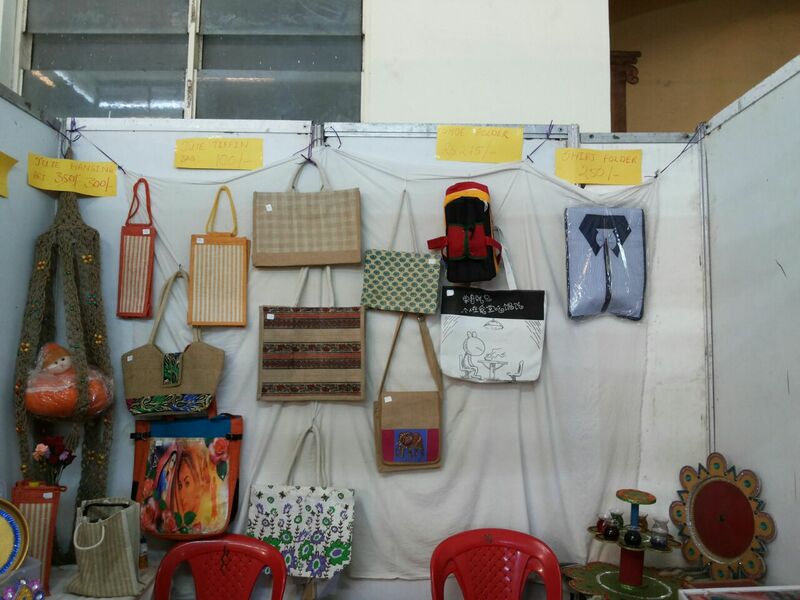 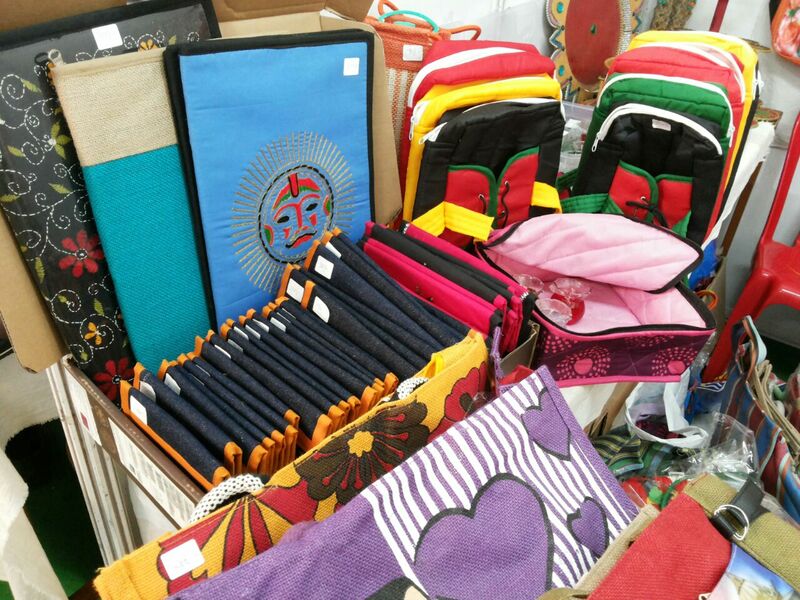 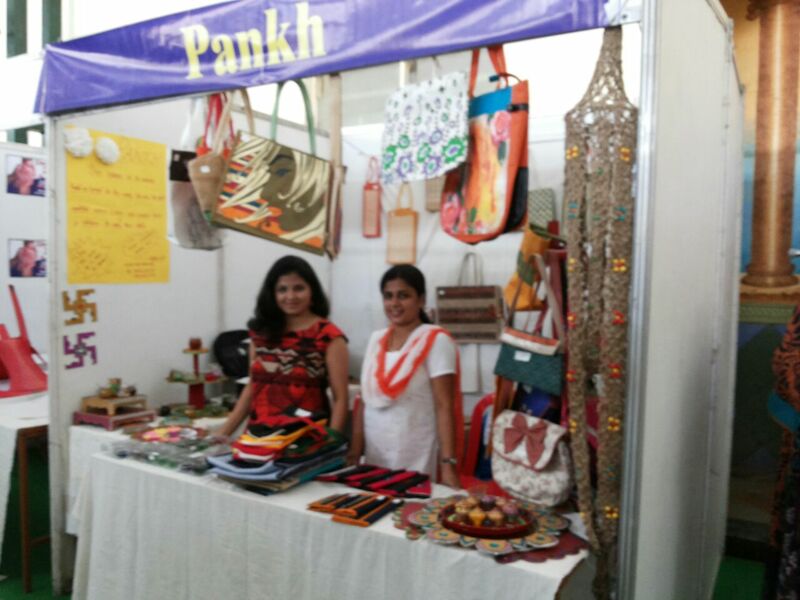 Pankh participated in the Alankar exhibition held in Belgaum from the 13th March to the 17th March. 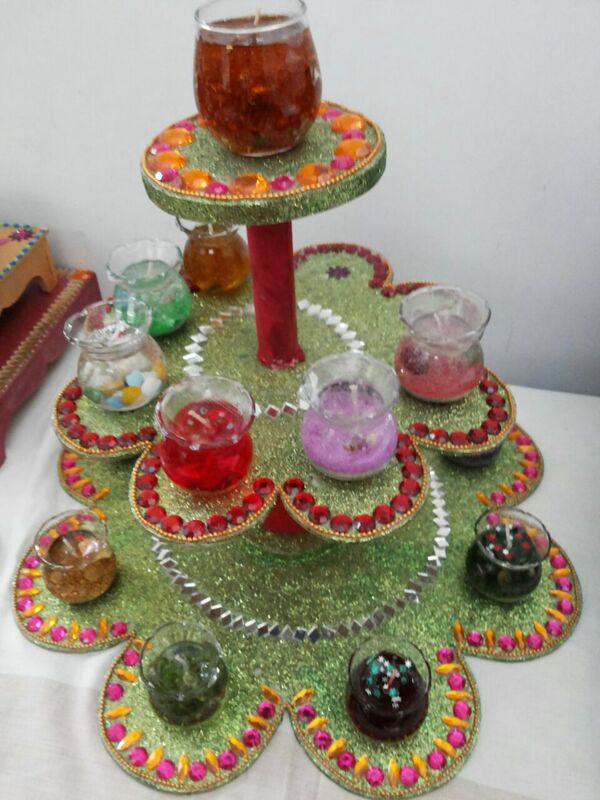 Below are some of the photos. 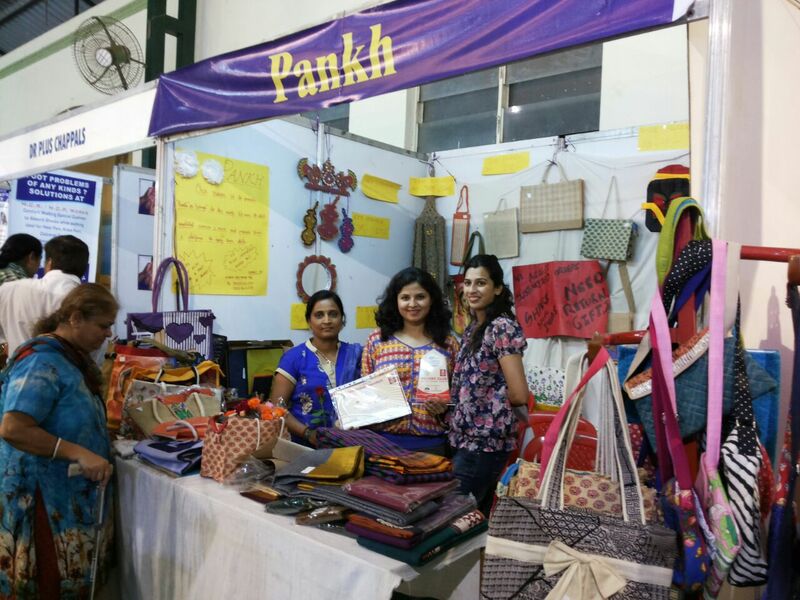 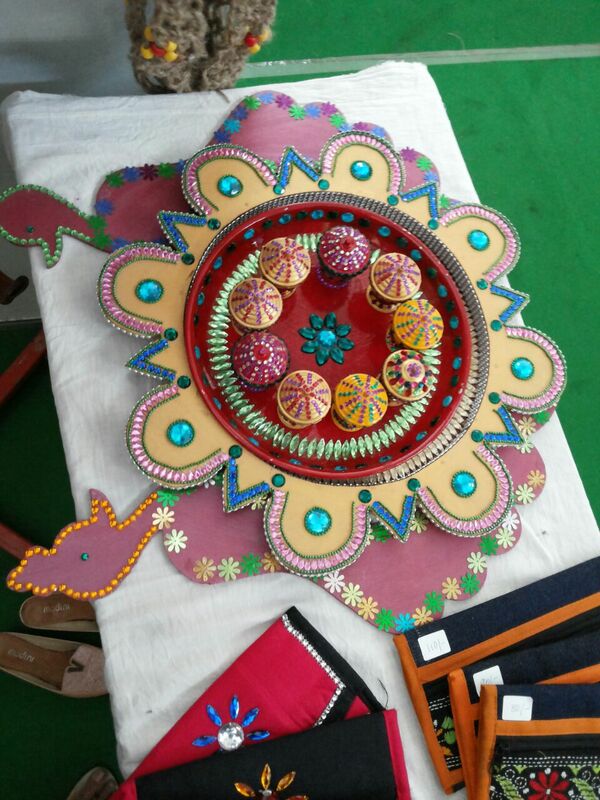 Pankh was awarded the ‘1st place’ for the stall.